Longfellow’s has determined that these varieties do well in Missouri. All varieties offered by Longfellow’s are semi-dwarf trees. Always plant two different varieties of apple trees so they will pollinate. Not all varieties pollinate each other. Granny Smith, Honeycrisp and Yellow Delicious will pollinate any of the varieties we offer. Golden Delicious and Gala do not pollinate each other. 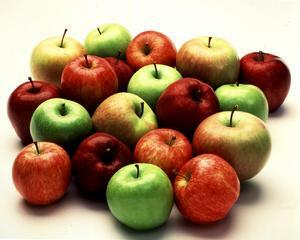 McIntosh is pollinated by Granny Smith, Honeycrisp, or Red Delicious.